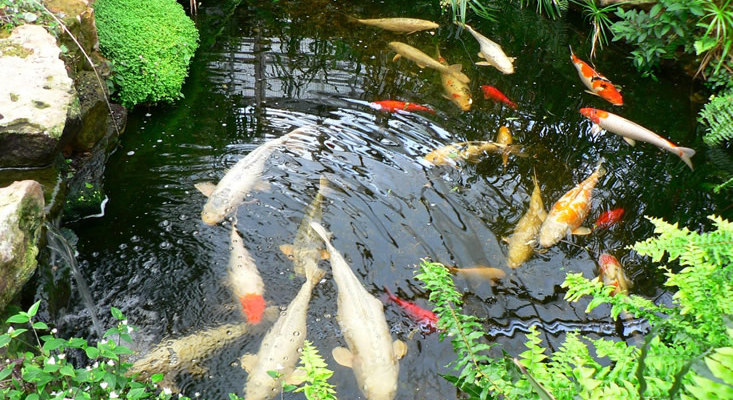 We offer expert advice on ponds, aquariums, water features and water gardens. 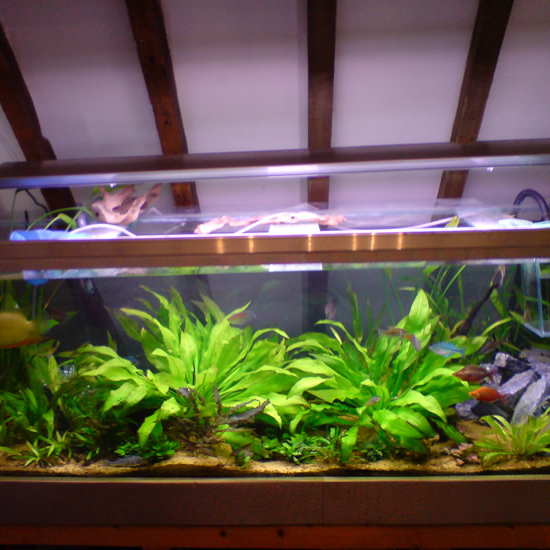 EcoAquatics are passionate about setting up aquariums. 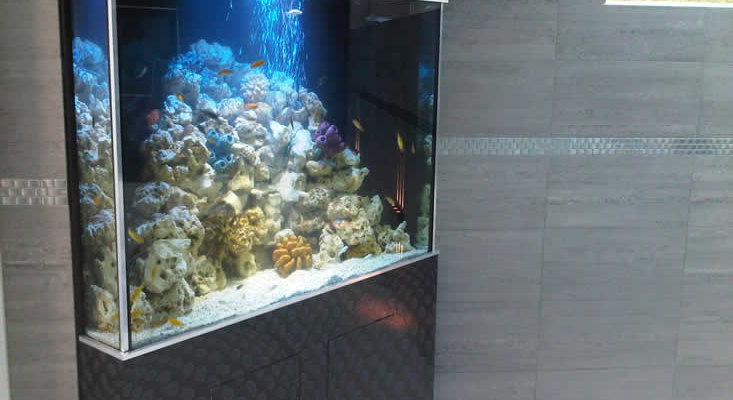 Our specialist team has many years experience in the aquatic industry. 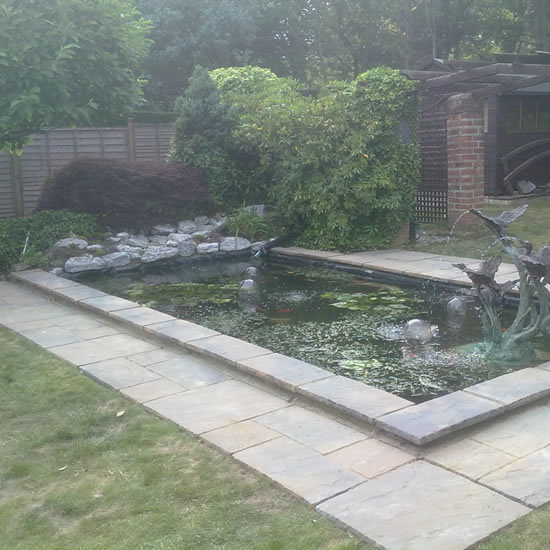 EcoAquatics offer a high quality, professional pond maintenance service alongside offering the design and construction of garden ponds. 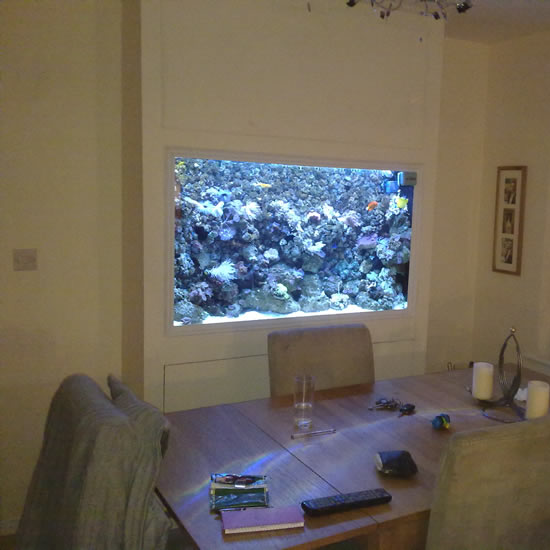 Here at EcoAquatics we have completed work for many people and pride ourselves on delivering an amazing final product, visit our portfolio to see our work. 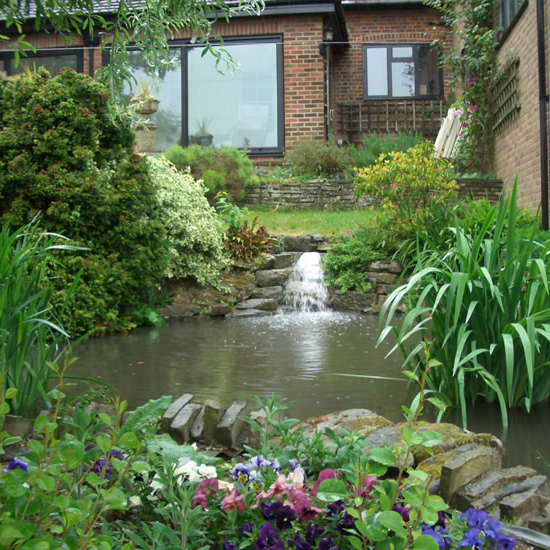 ECO AQUATICS (Ltd) offer expert advice on ponds, aquariums, water-features, and water-gardens. From design, construction, and installation, to maintenance, cleaning, and fish-keeping knowledge, we provide you with a professional and dedicated service. We are a fully mobile business operating 6 days a week across; Hertfordshire, Bedfordshire, Buckinghamshire, Berkshire, Middlesex, Surrey, and London. We are a limited company, with full public liability insurance. We pride ourselves on our expert knowledge, and attention to detail. Our staff have many years experience in the aquatics industry. 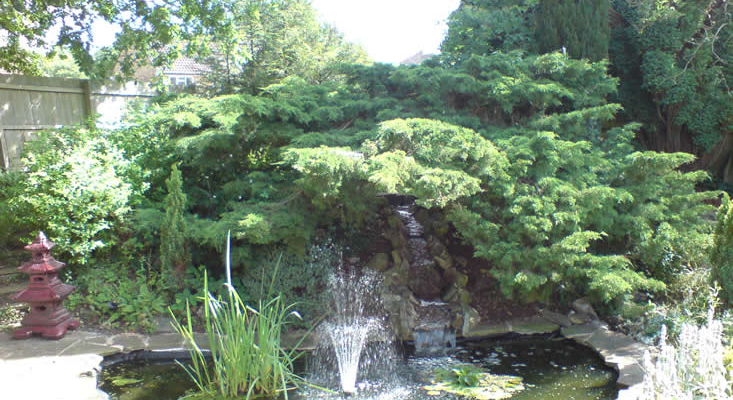 We offer our services to both domestic, and commercial customers..
Ecoaquatics are specialists in ‘natural’ style aquatic features. Our first priority is for the welfare of the animals and plants that live in the aquatic habitats we create, and maintain.